Wisconsin Immigration Lawyer - Crooks, Low & Connell, S.C.
What are the Requirements to Apply for Naturalization? Be able to read, write, and speak at least basic English. You have a record of honorable service in the U.S. military. It is important to note that there are a number of exceptions to the general requirements that we have outlined above. For example, individuals with certain physical and mental impairments may be eligible to waive the basic knowledge and English competency requirements. 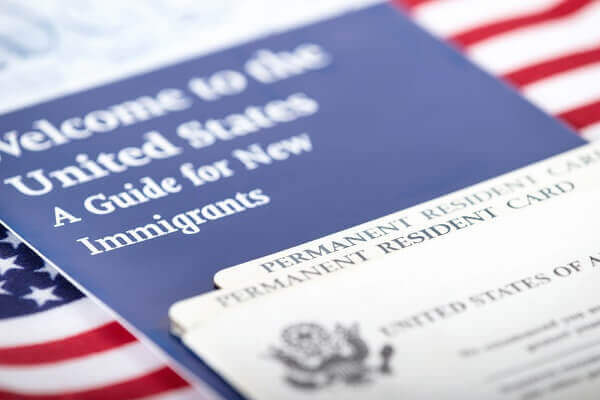 The English competency requirement may also be waived for individuals who are at least 55 years old and who have held their green cards for at least 15 years, and for individuals who are at least 50 years old and have spent at least 20 years as a lawful permanent resident. Depending on your personal circumstances, other exceptions may be available, as well. In addition, successfully completing the application for naturalization can be challenging, and even simple mistakes can result in significant delays – and potentially even denial of your application. While we encourage you to inform yourself as much as possible about your eligibility and the steps involved in applying for citizenship, there is no substitute for seeking the assistance of a qualified immigration attorney. Speak with an Immigration Lawyer at Crooks, Low & Connell, S.C.
At Crooks, Low & Connell, S.C. we help individuals throughout North Central Wisconsin navigate the U.S. citizenship application process. If you would like to speak with an immigration lawyer about applying for naturalization, please contact us for an initial consultation. To schedule an appointment with an attorney at our offices in Wausau, WI, send us a message online or call (715) 842-2291 today.